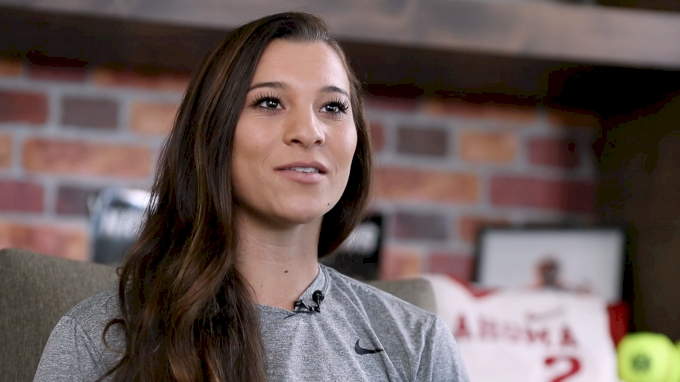 This is Sydney Romero is an in-depth interview with Oklahoma softball's prolific third baseman. Romero is now a senior at the University of Oklahoma with two National Championships under her belt and possibly a third in 2019. Last season, she compiled a .395 batting average with 12 home runs and 61 RBIs. She's been named an NFCA First Team All-American, First Team All-Region, Big 12 Championship All-Tournament, and Top 25 Finalist for USA Collegiate Player of the Year. With all of her success, she encountered failure during the feasible worst time, the postseason. Things weren't clicking and Romero details how she felt during that time and what she learned.